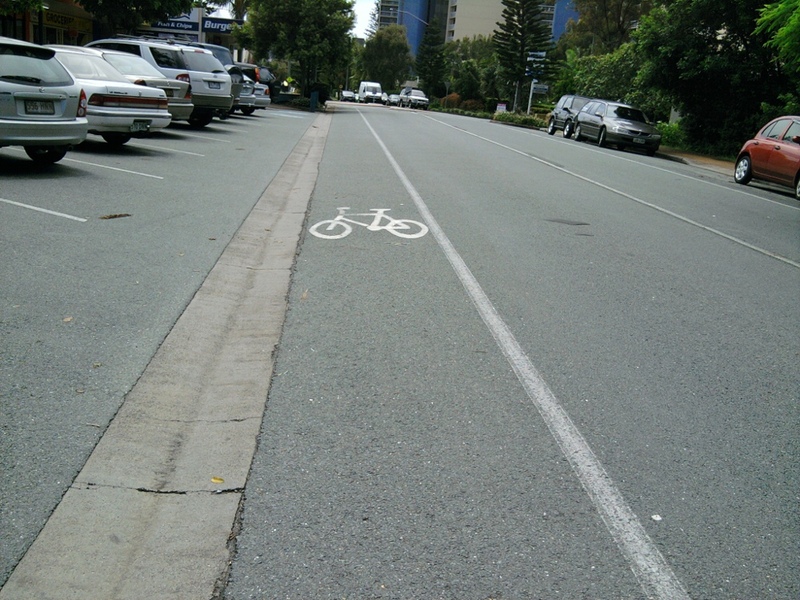 A bicycle lane is a narrow traffic lane set aside on a road for the use of cyclists. Bicycle lanes are covered by Section 153 of the Australian Road Rules. 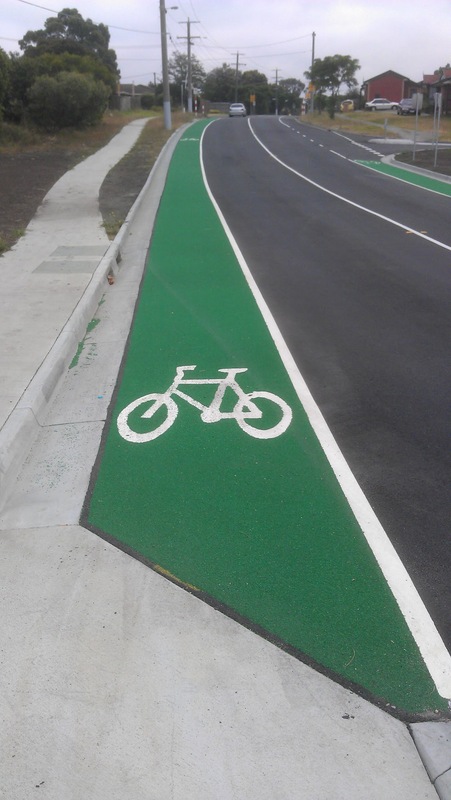 The Austroads Glossary of Terms defines a bicycle lane as a "section of road pavement, adjacent and flush with traffic lane, designated by signage and pavement marking for exclusive use of cyclists."